Last time I took a look at the Eclipse IDE, in the continuation of a series of articles about integrated development environments (IDE) and what we love and hate about them, this time in the third article in the series we take a look at IntelliJ IDEA. 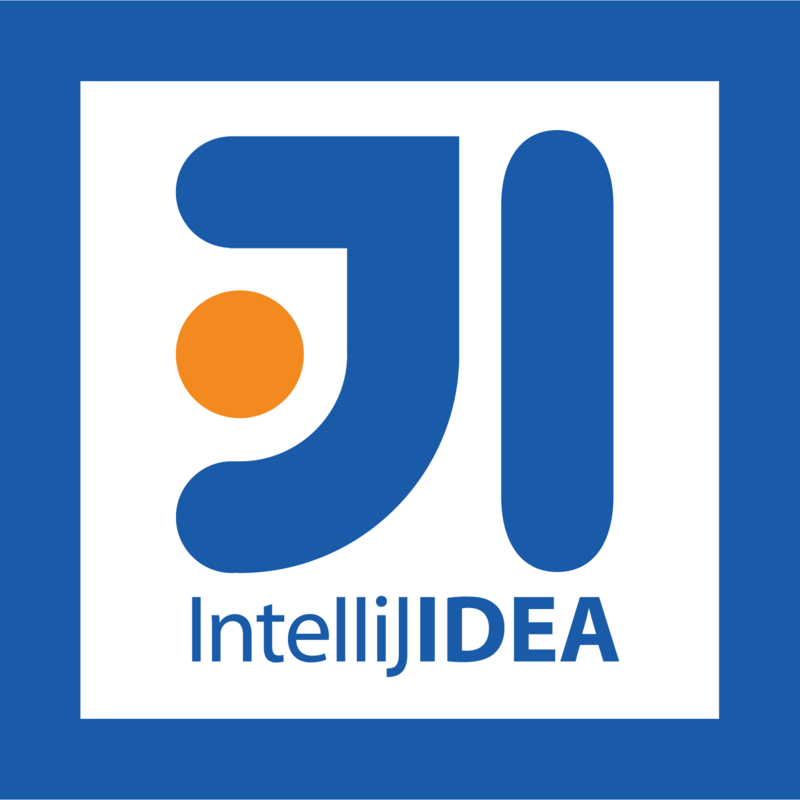 IDEA also known as IntelliJ IDEA is a Java IDE by JetBrains, and is available for download in two forms, one which is a community edition and is based on an Apache 2 License and commercial edition. It is often simply referred to as “IDEA” and is a premier IDE (Integrated Development Environment) for Java, Groovy and other programming languages such as Scala or Clojure. IntelliJ IDEA Community Edition is mainly used on Java, XML and Groovy code applications, or doing Swing development, and includes various features such as refactorings and code inspections, coding assistance, debugging, TestNG and JUnit testing frameworks, popular version control systems integration with CVS, Subversion and Git support, and integration with Ant and Maven build tools. IntelliJ IDEA is capable of Deployment and debugging with servers like Tomcat, GlassFish, JBoss, Weblogic, WebSphere, Geronimo, Resin and Jetty. Great for code completion, It will even find matches within methods, for example typing .numb will show all methods, for example .getNumber(), .setNumber(). You get what you pay for! (IDEA isn’t cheap if you purchase the Ultimate Edition). Very clean GUI useful for quickly hiding and showing only what you need to look at. Global and local history is very useful for going back in time for a particular file to when it worked (Awesome!). Its Pricey, It’s a little expensive if you want the Ultimate Edition. The support for mercurial could be better. Regularly It see errors logged in the error log. Doesn’t seem to have any effect on the IDE, but not what you would expect from a £153+vat piece of software. There aren’t many Plugins available. Does not fill in new Unit test classes. Next time I will be looking at the NetBeans IDE in the series of What we love and hate about Java IDE’s.